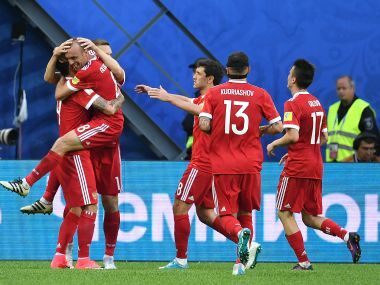 The free-scoring Russians — who have now struck eight times in just two matches — have lifted the home fans, who in turn have inspired the men in red on the pitch, for so long under-achievers at the highest level. 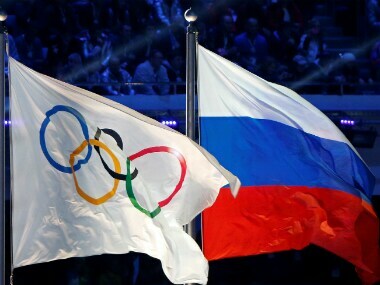 Russian athletes will not be able to march behind their flag at the Pyeongchang Winter Games closing ceremony after the IOC voted unanimously to keep the country's ban for mass doping. 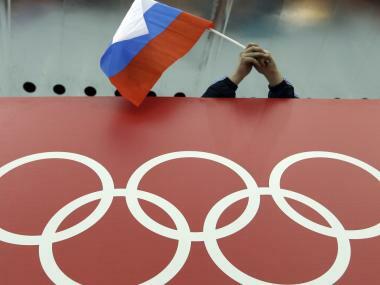 Russia said on Friday the Court of Arbitration for Sport was under pressure from Olympic officials when it rejected a last-minute bid from 47 Russian athletes to take part in the Pyeongchang Winter Games. 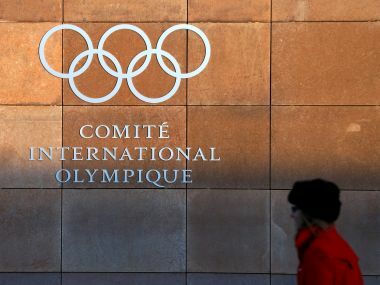 The IOC was swift to welcome the decision, the latest twist in the Russian doping scandal, saying the ruling "supports the fight against doping and brings clarity for all athletes". 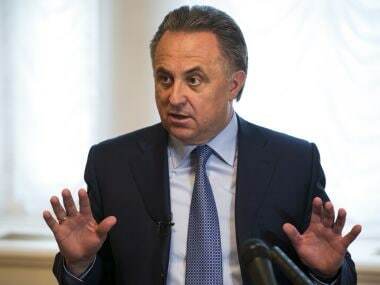 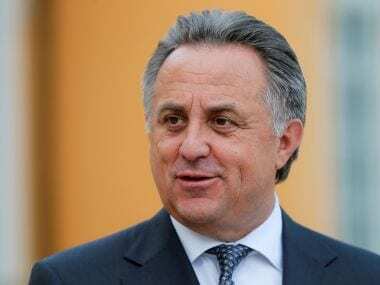 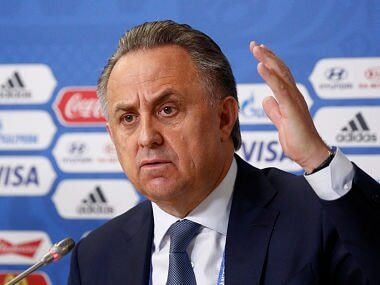 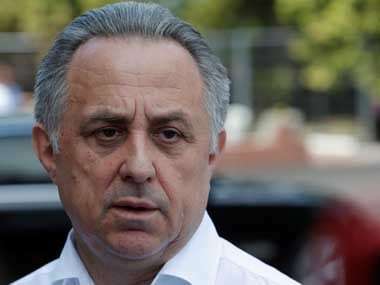 Russian Deputy Prime Minister Vitaly Mutko, who was banned for life from the Olympic Games this month over doping, said on Wednesday that he is stepping down as chairman of the 2018 World Cup organising committee.